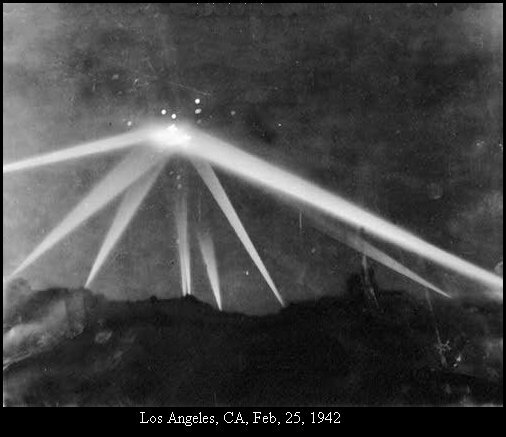 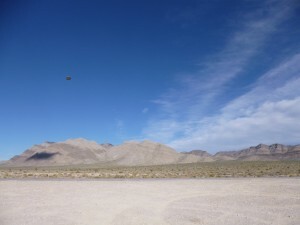 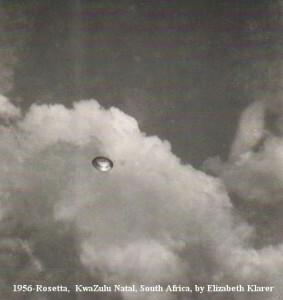 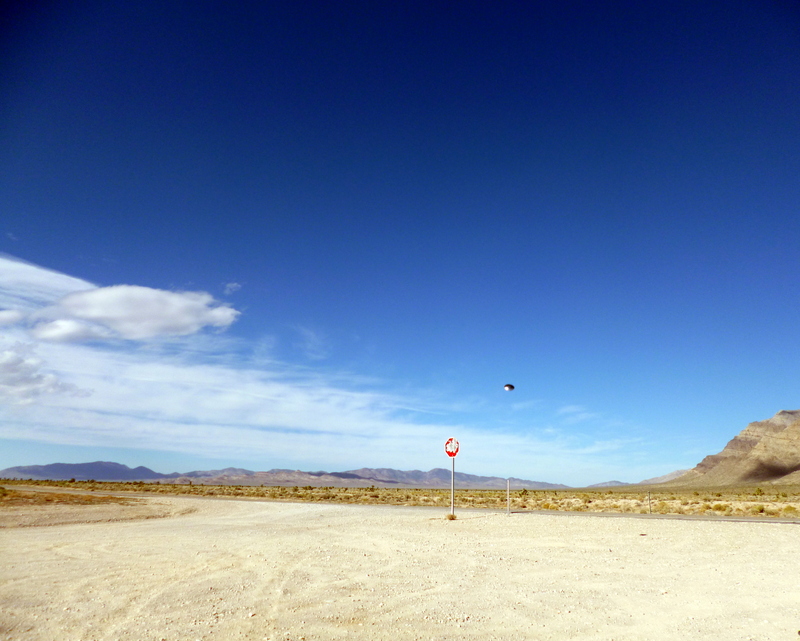 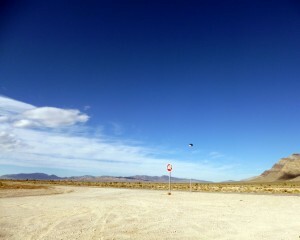 A small collection of UFO caught on a photograph, both digital and analog. 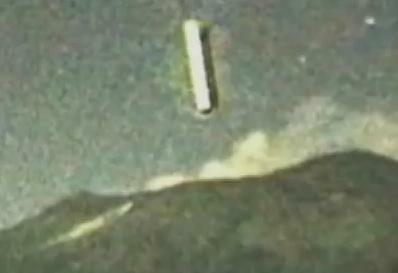 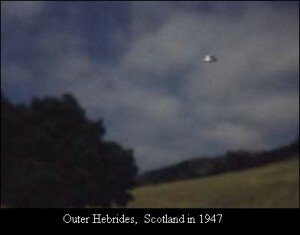 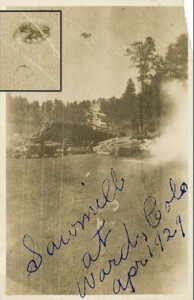 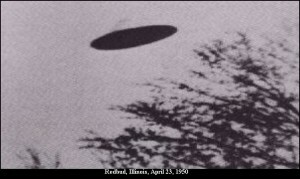 These photos have been researched and some have been debunked, but many have not been debunked. Feel free to use these for your own research and reports. 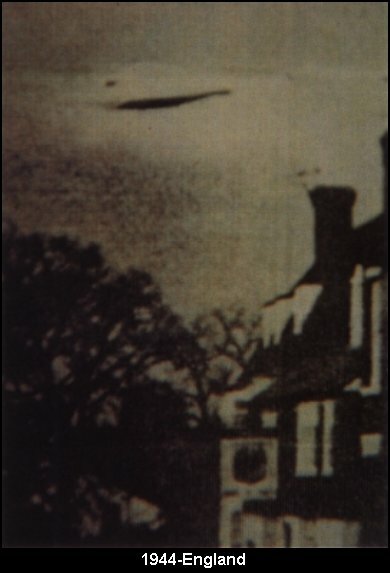 But do link to this page as its original source. 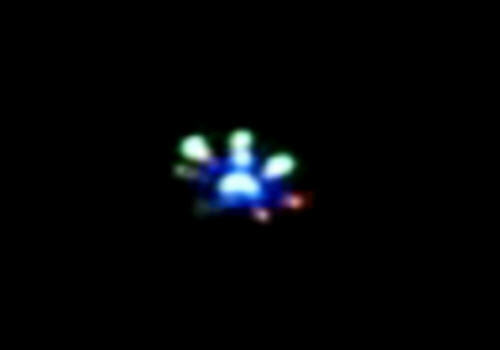 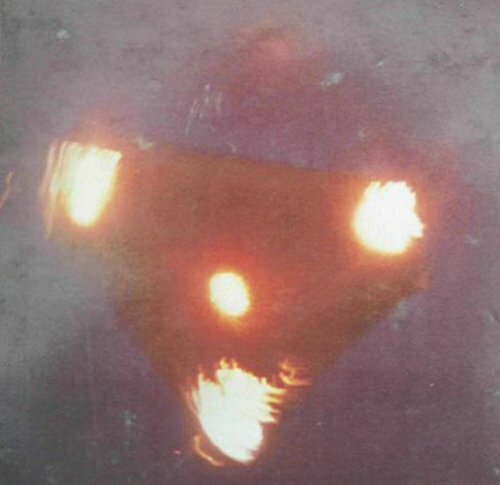 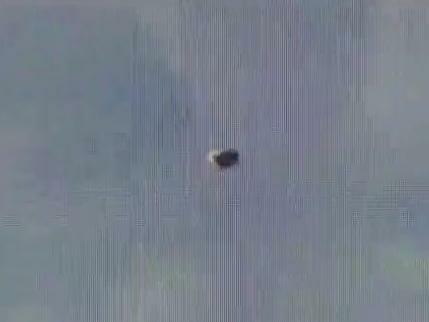 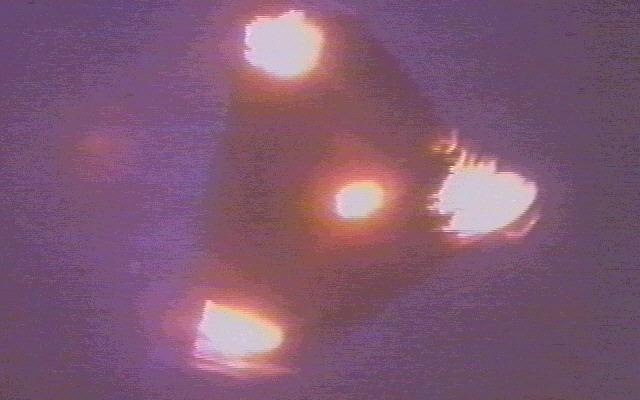 UFOs have been spotted in triangulare shapes before, like this one in Belgium. 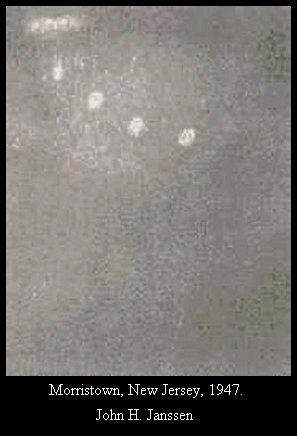 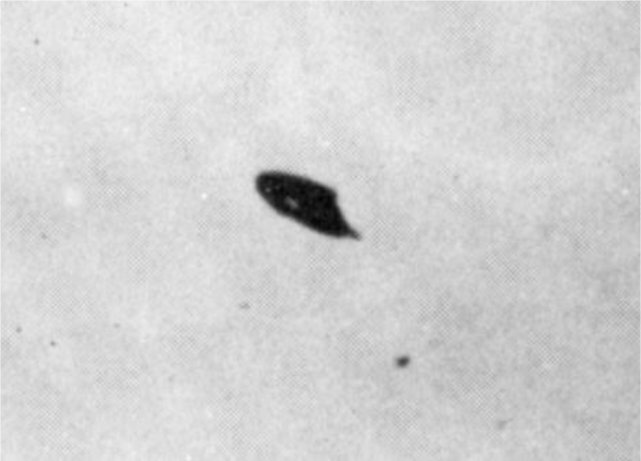 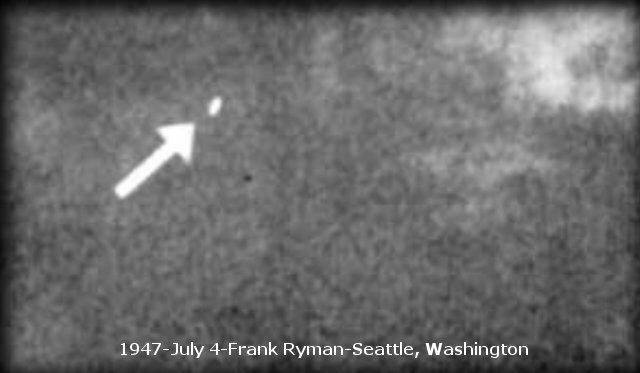 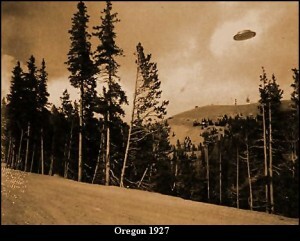 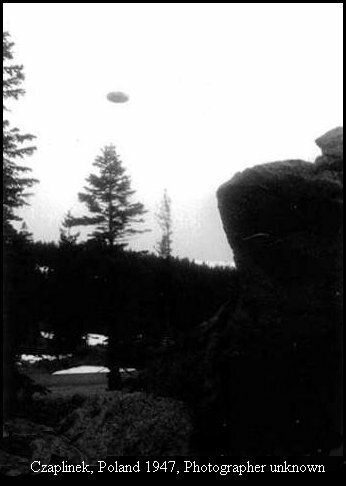 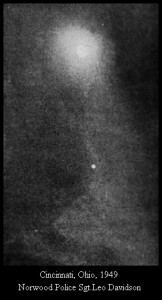 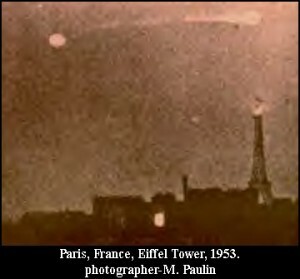 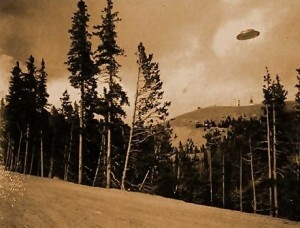 This photo is dubbed, “the oldest UFO photograph ever taken.” This item was the subject of bidding at Ebay in 2002, when finally the photo was purchased for $385.00 by Samuel M. Sherman, who was the president of Independent-International Pictures Corp. This was originally a “stereo” photograph. 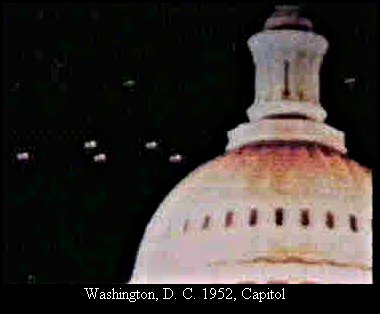 Certainly it was difficult to manipulate photos at that time, and remember, there were no flying objects then; at least, not from this world. 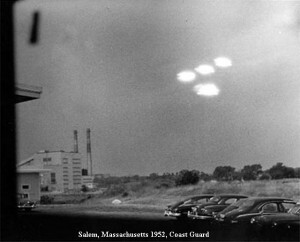 Thanks to a reader, we now have the original “stereo” photo.